Hong Kong Women's National Squad has made a good start to the FIH Women's Hockey World League Round 1 which started in Singapore on 9 April 2016. Facing Brunei on the first day, Hong Kong finished the game with a clear 3-0 win. Playing in high spirits, the ladies beat Sri Lanka with 4-1. 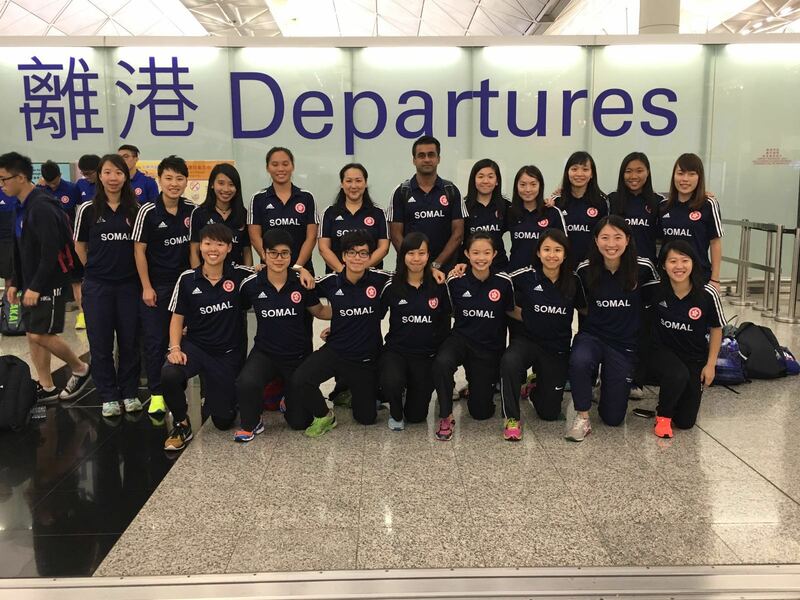 Hong Kong Women's National Squad will be playing against Singapore the host tonight. Stay tuned for more news!